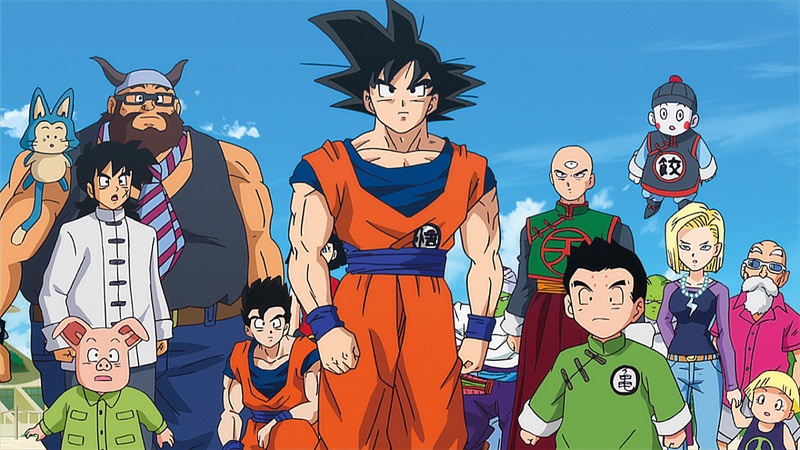 It’s been more than twenty years since Dragon Ball Z ended its initial TV run in Japan, and more than four years since the first continuation to the story, known as Battle of Gods, was released in Japanese cinemas; but now the true continuation to Dragon Ball Z, kown as Dragon Ball Super, is finally making its way to the UK in part instalments. 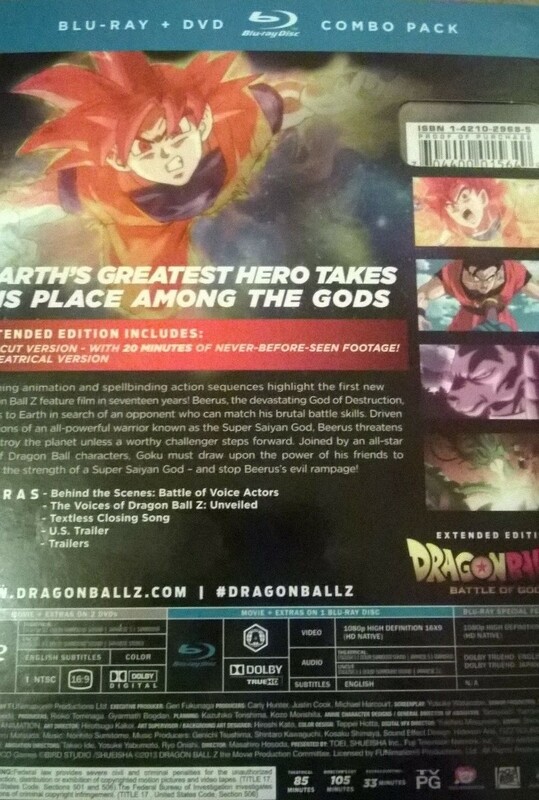 With Manga Entertainment UK opting to release Dragon Ball Z: Battle of Gods in three different variations (DVD, Blu-ray and Collectors Edition) we’ve decided to do our review slightly differently and provide a closer look at what to expect from each release as well as our thoughts on the film itself. Plot: Following the events of the Dragon Ball Z television series, after the defeat of Majin Buu, a new power awakens and threatens humanity. Beerus, an ancient and powerful God of Destruction, searches for Goku after hearing rumors of the Saiyan warrior who defeated Frieza. 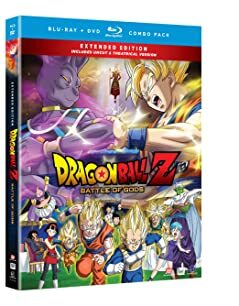 Realizing the threat Beerus poses to their home planet, the Z-fighters must find a way to stop him before it’s too late. 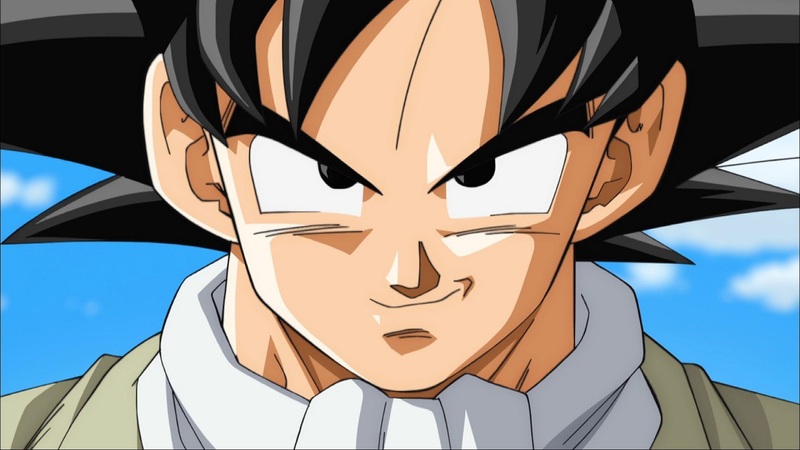 Only Goku, humanity’s last hope, can ascend to the level of a legendary Super Saiyan God and stop Beerus from destroying Earth, and possibly the entire universe! Contains both the Cinematic and Extended Versions of the film on both Blu-ray and DVD.